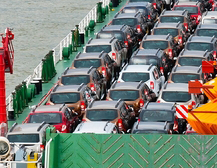 Overseas shipping involves the shipping of cars, commercial or private goods from one port to another. Crossing borders complicates the overseas shipping process and therefore its essential to get an overseas shipping specialist. 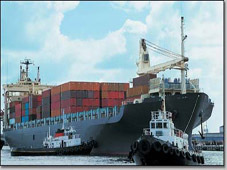 Such contacts are known as freight forwarders. 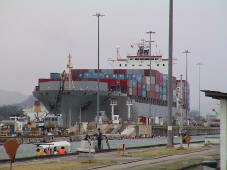 They know the ins and outs of customs clearances, booking on the best container ship as well as which shipping insurance is required to cover your car / goods. 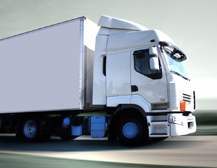 Don't settle for a trucking company that knows only how to load and unload. 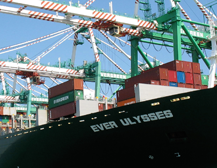 You need the right expertise to get your goods across the world.